“Voice-over-Internet Telephony” simply means placing telephone calls over the internet, instead of via traditional phone lines. Fluid Networks’ Cloud Enabled Office™ is one way to do it. 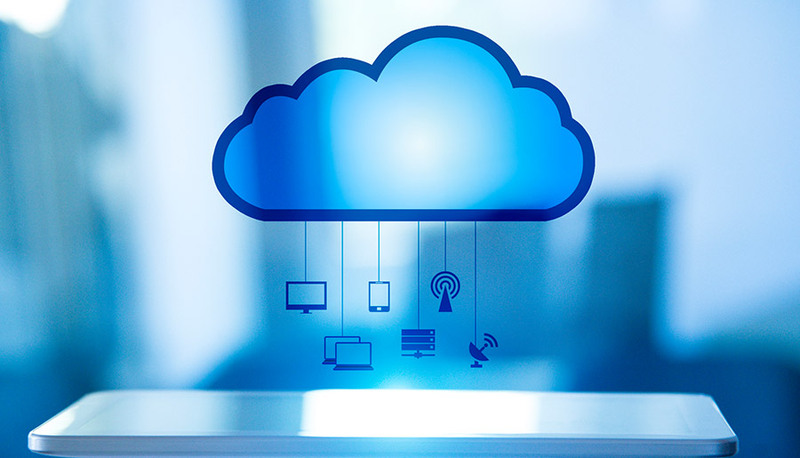 Perhaps cloud technology’s biggest benefit for SMEs is the versatility it affords them with their telephony. Cloud-based voice-over-Internet phone systems provide businesses with a long list of productivity-enhancing features, without the high costs of installing, managing, and maintaining a traditional PBX phone system. And from Fluid Networks comes Fluid | Voice, a totally flexible, easily scalable cloud-based phone system that’s part of our Cloud Enabled Office™. The highlights of a VoIP phone system are numerous. That’s the best way to describe Fluid | Voice, Fluid Networks’ Voice-over-Internet telephony solution. It lets SMEs use their existing IT infrastructure to make and take phone calls; provides them with a software-based system that’s simple to manage; eliminates messy cabling and networking equipment; and provides their Android & iOS users with unbeatable mobility options.